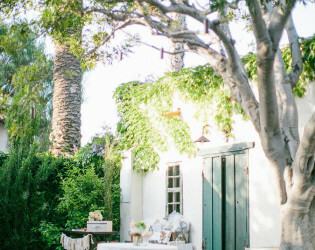 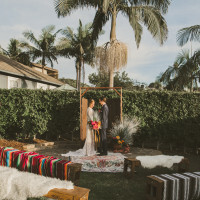 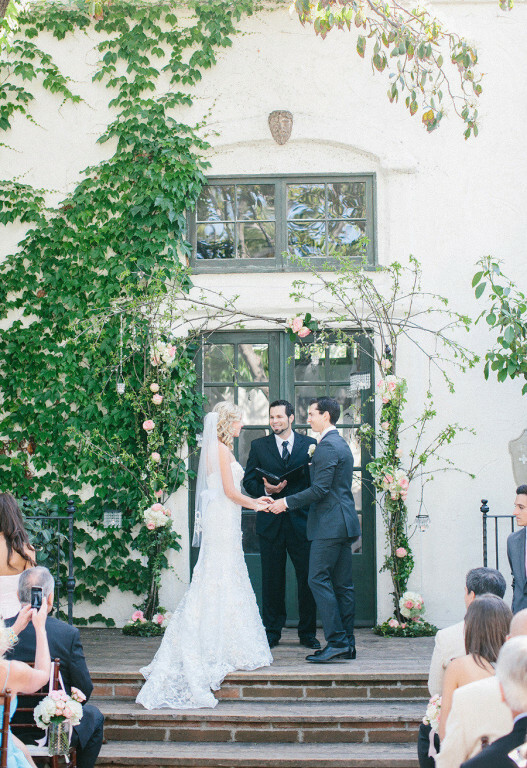 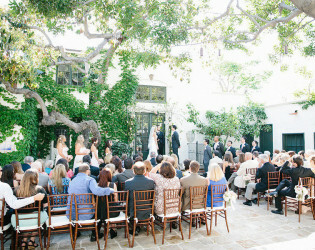 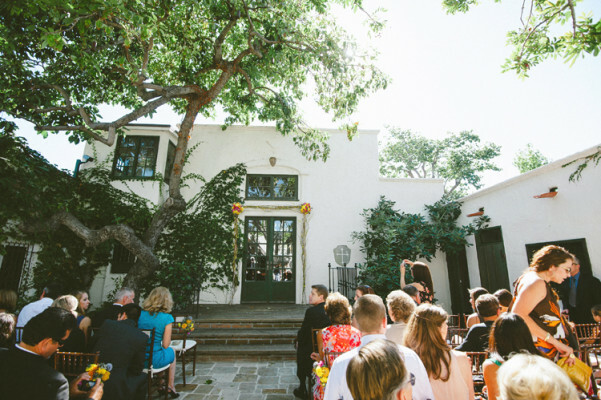 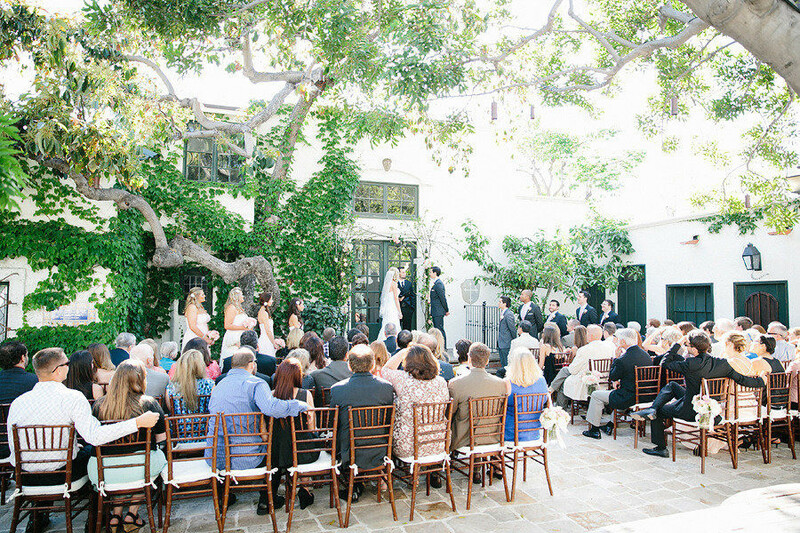 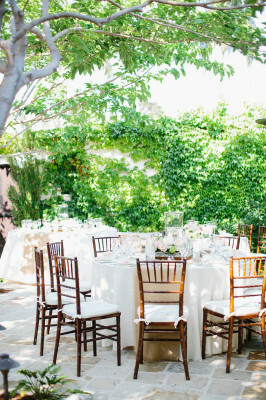 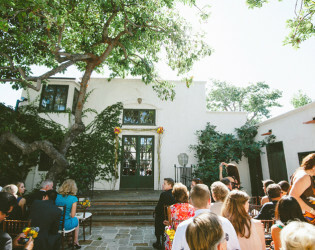 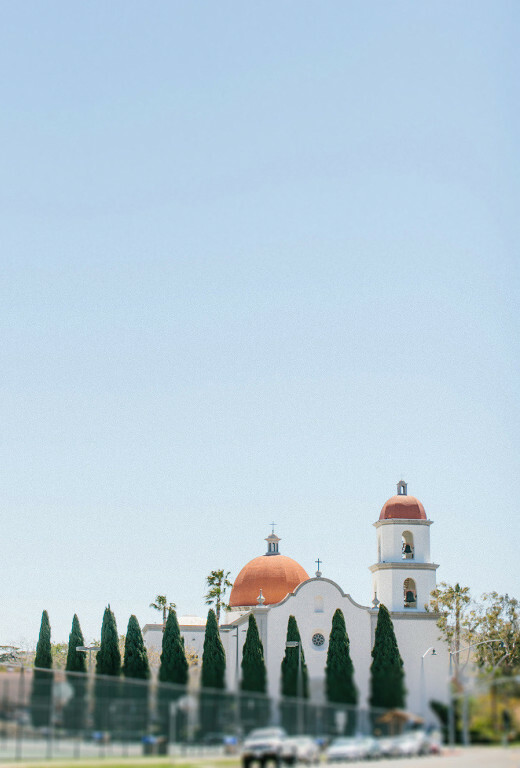 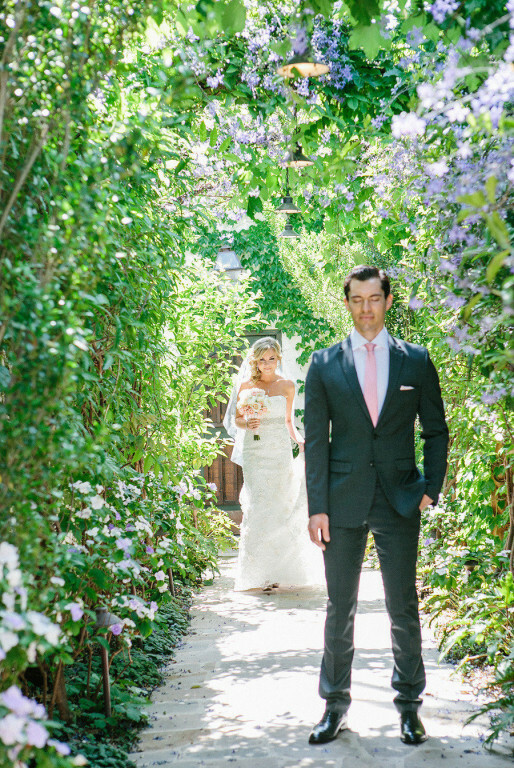 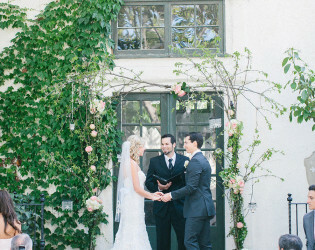 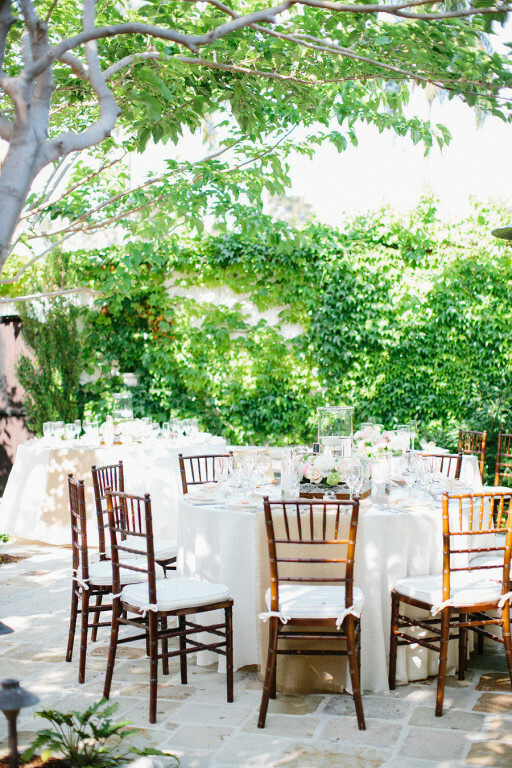 Nestled neatly in the old Spanish town of San Juan Capistrano, this intimate turn-of-the-century ivy-covered villa is now a vibrant wedding venue! 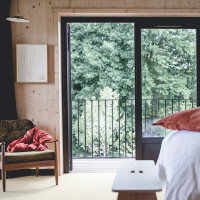 Mahogany wood doors, fine French antiques, flickering gas lanterns and acacia trees are just a few of the on-site awe-inspiring amenities that make this villa oh so very valued. 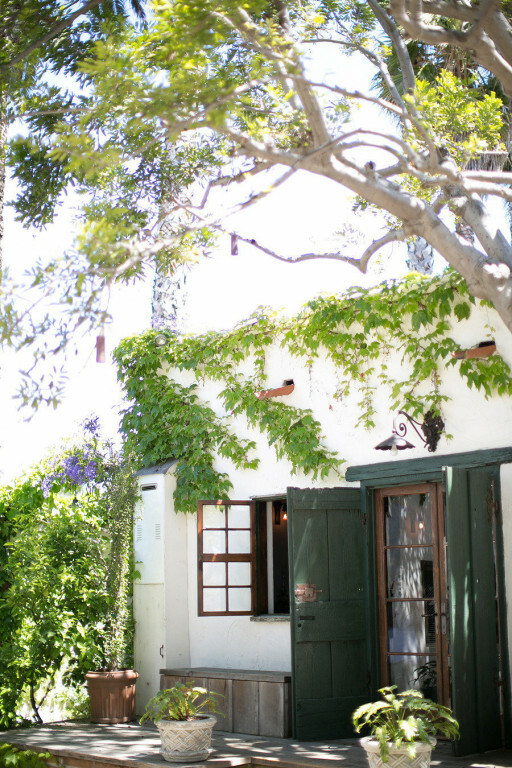 The Villa San Juan Capistrano is brought to you by the innovative minds that created the Ramos House Café located in The Los Rios Historic District in Orange County. 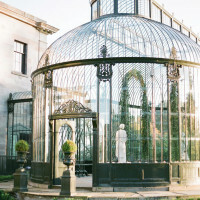 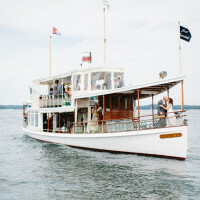 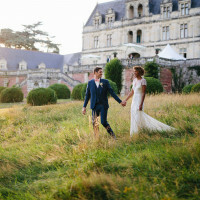 Step inside and find that this unique wedding venue is unlike any place you’ve seen. 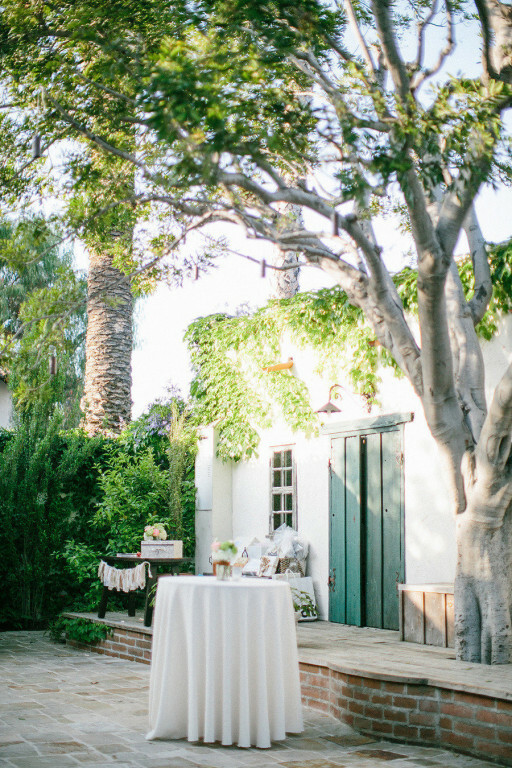 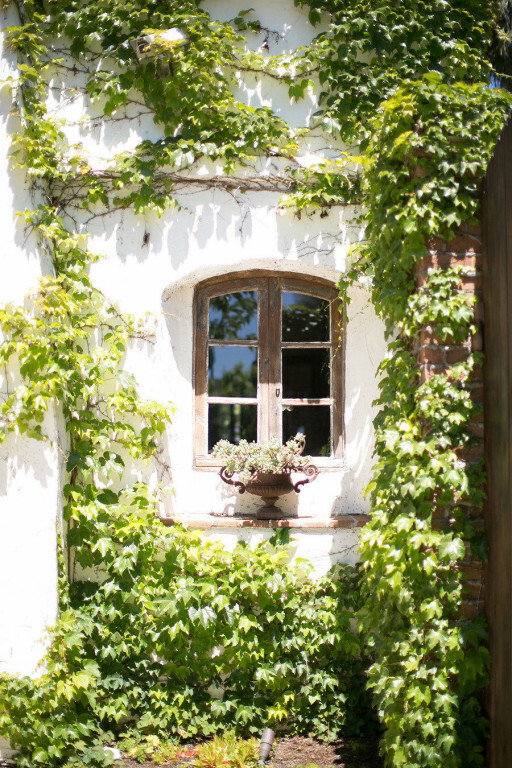 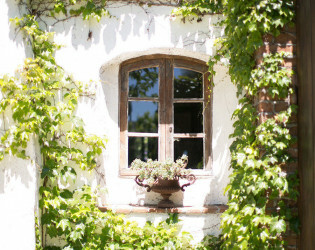 Nestled in the old, Spanish town of San Juan Capistrano, lies a turn-of-the-century home covered in ivy. 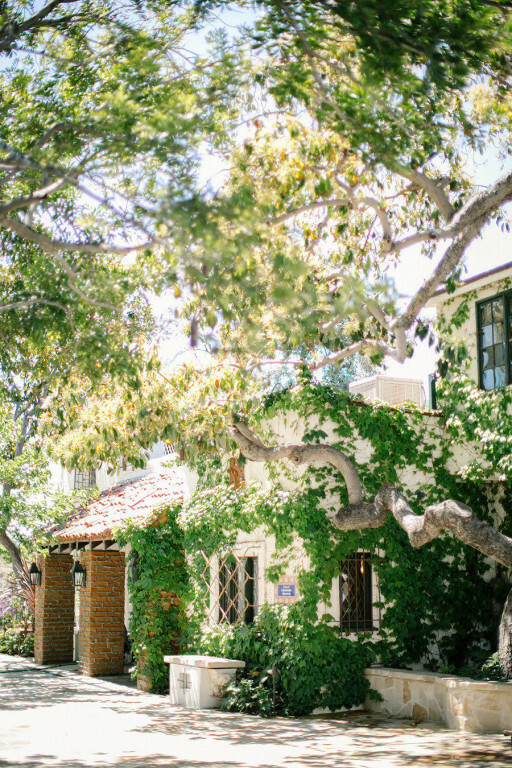 A mahogany door, complete with a detailed metal knocker, awaits the arrival of welcomed guests. 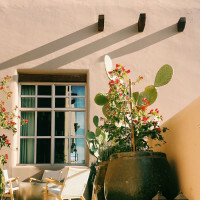 Step inside The Villa and feel the essence of time flourish around you and your loved ones as you invite them into a historic building, filled with fine antiques flown in from around the world. 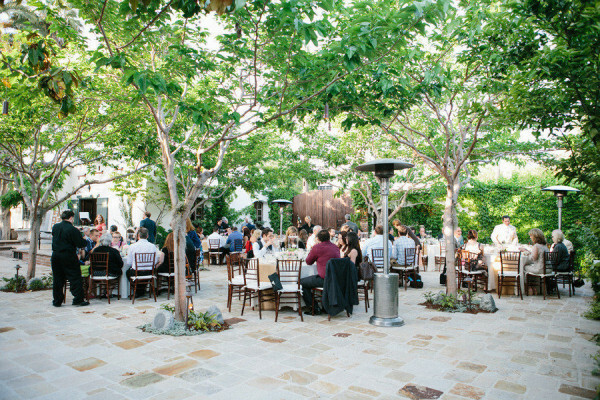 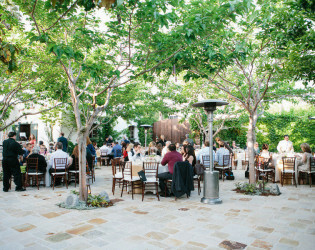 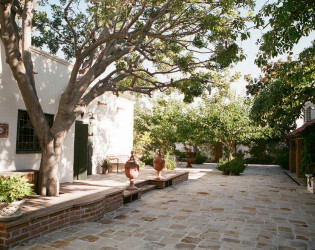 A beautiful stone courtyard sets the stage for a romantic wedding ceremony and reception, all shaded by ancient fruit trees, and enhanced by flickering gas lanterns throughout the property. 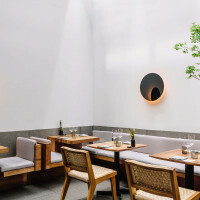 This timeless facility is equipped with a customized, state-of-the-art kitchen designed to ensure the highest quality dishes, served by an unbelievable staff that is delighted to cater to their clients needs. 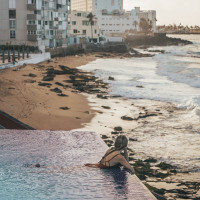 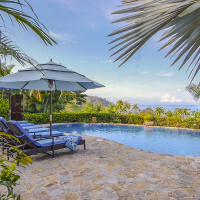 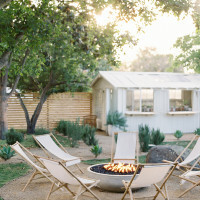 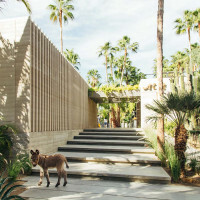 Top-notch audiovisuals, a garden shed converted into a built-in bar, a beautiful bridal suite with a customized rain shower, and the well-known groom’s room, complete with a Brunswick pool table are just a few amenities included when you enter The Villa San Juan Capistrano. 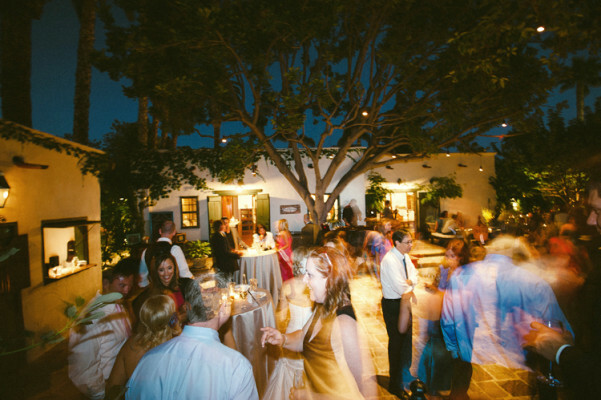 Catering (food, beverage, rentals & labor), resident DJ, onsite day-of-coordinator, and mandatory valet service. 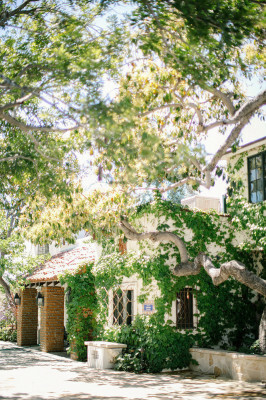 The Villa San Juan Capistrano was part of the Yorba Estate, founded in 1918 and has been a popular destination spot over the years. 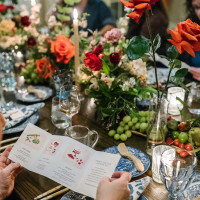 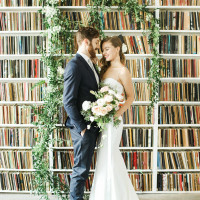 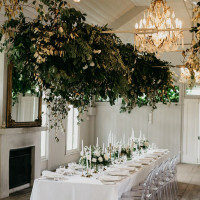 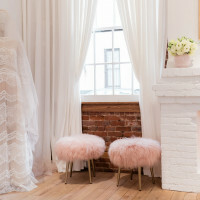 The historical house is furnished with fine antiquities flown in from around the world, with an outdoor courtyard, covered in Boston ivy, which sets the stage for special celebrations. 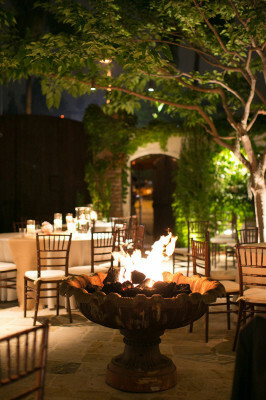 Feel the essence of time when stepping into our secret garden. 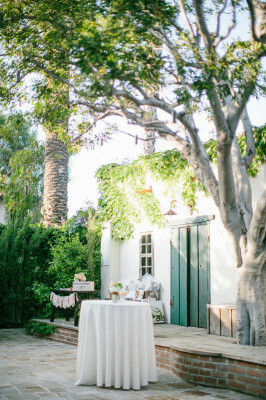 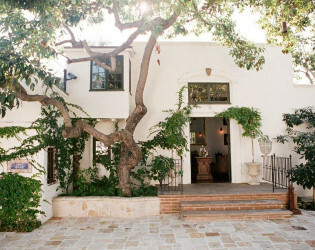 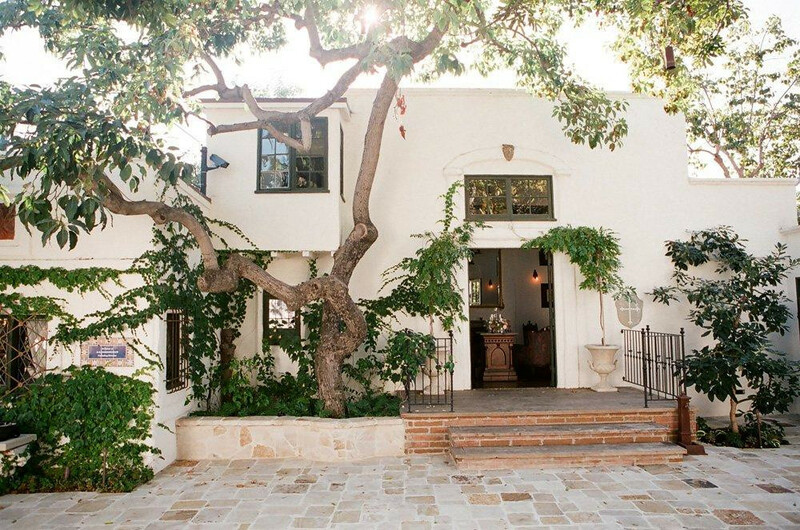 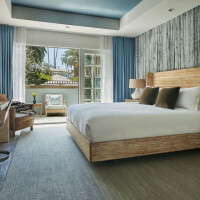 The Villa San Juan Capistrano takes on a vintage, European-feel. 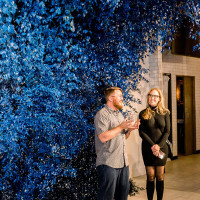 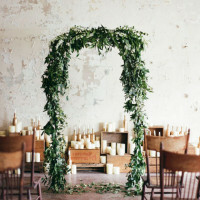 It can adapt to any theme and is a great foundation for decor elements infused in each event. 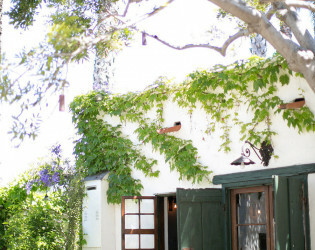 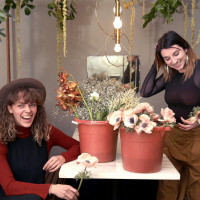 Our bar is an old garden shed that has been converted into a charming space for cocktails. 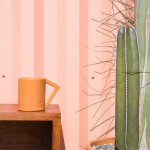 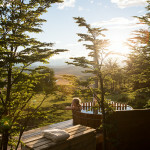 Character is built into every nook and cranny of the property. 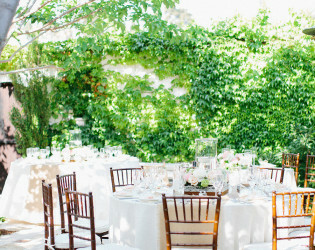 The venue rental comes with Dalton white China plateware, glassware and silverware. 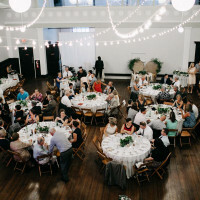 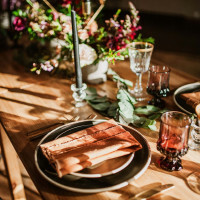 Various dessert stands, cake stands, a cupcake holder, cake cutter & server, and many other useful decor items to enhance weddings are available for use. 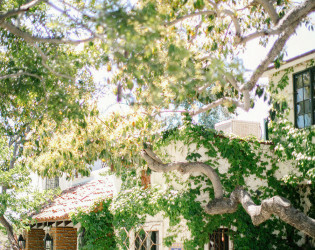 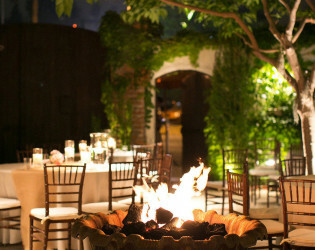 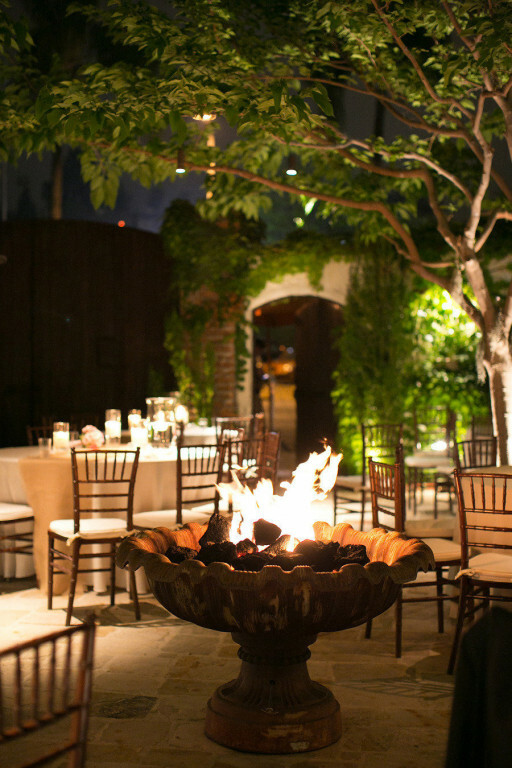 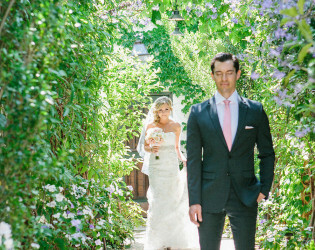 Awards & Notables The Villa San Juan Capistrano won \"Best Wedding Venue\" by The Knot in 2013, and has been featured in numerous magazines and online publications. 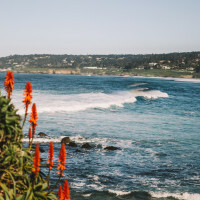 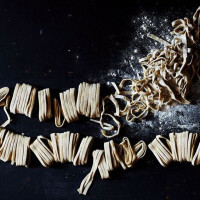 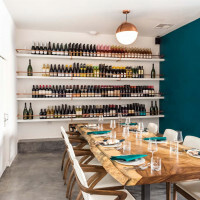 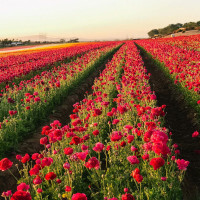 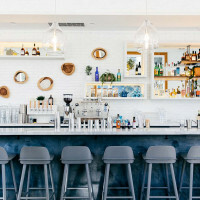 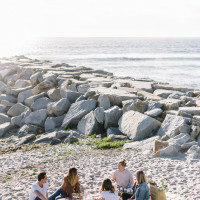 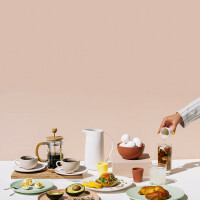 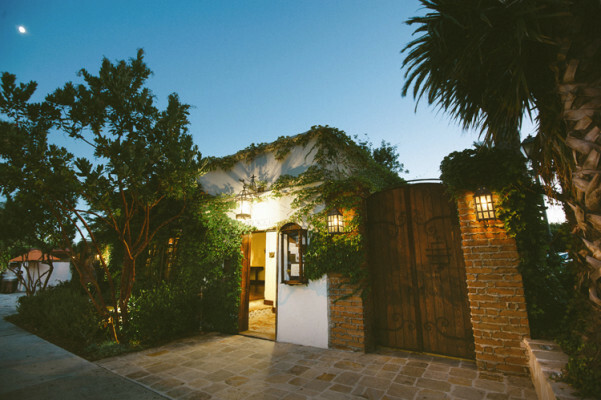 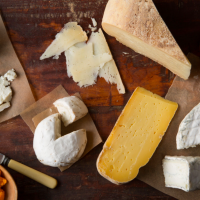 The Villa San Juan Capistrano's food and beverage department is a collaboration between The Ramos House Cafe in San Juan Capistrano and Iva Lee's in San Clemente. 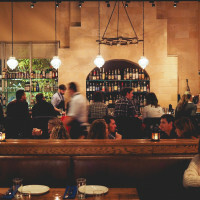 Both restaurants have received accolades during their time in operation. 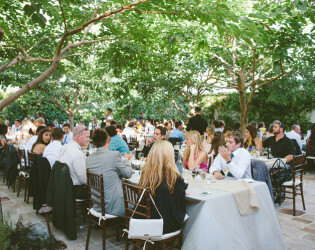 Iva Lee's Catering holds the food and beverage license. 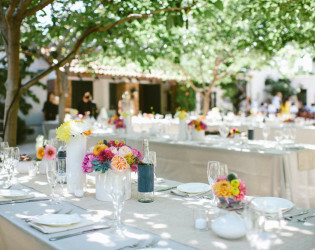 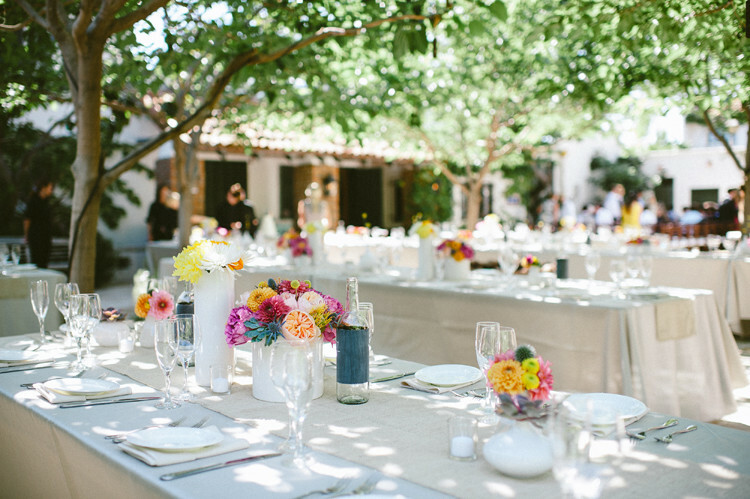 Bring in pops of color to give venue burst of flavor to the eyes. 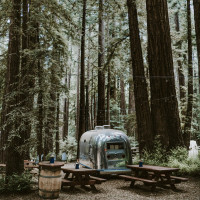 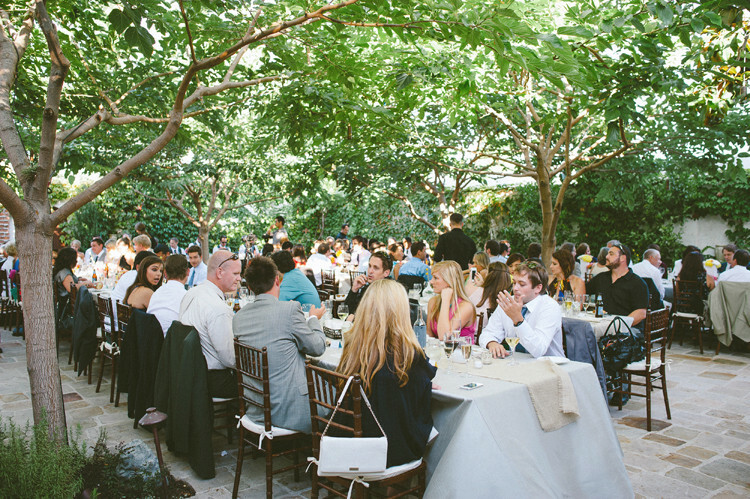 Outdoor dining under lush trees. 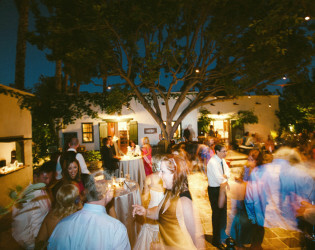 Dancing under the stars in the beautiful courtyard. 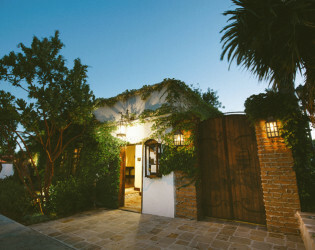 The Villa San Juan Capistrano. 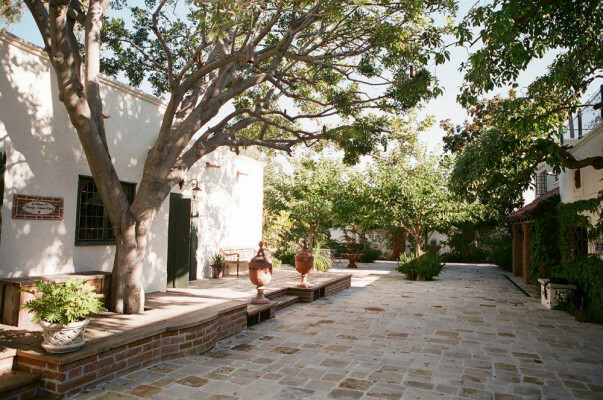 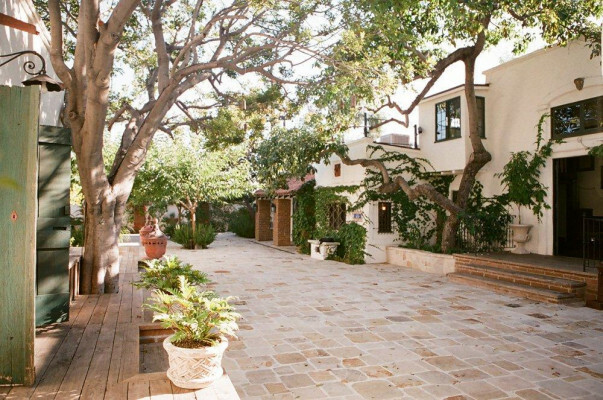 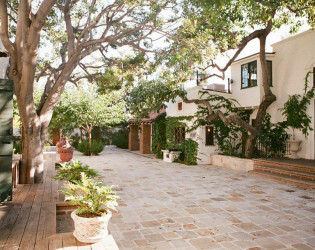 Breathtaking beauty that is The Villa San Juan Capistrano.